When You Use Twitter In Late Night, Then Light Theme Of Twitter Is Not Good For Your Eyes. Turning Night Mode On Twitter Will Be Better. Tap On Your Profile Avatar, There Will Be Last Option Of Night Mode. Click On It. With In Few Moments, Twitter Night Mode Will Activate. There Is No Need Of Any Third Party Extension. 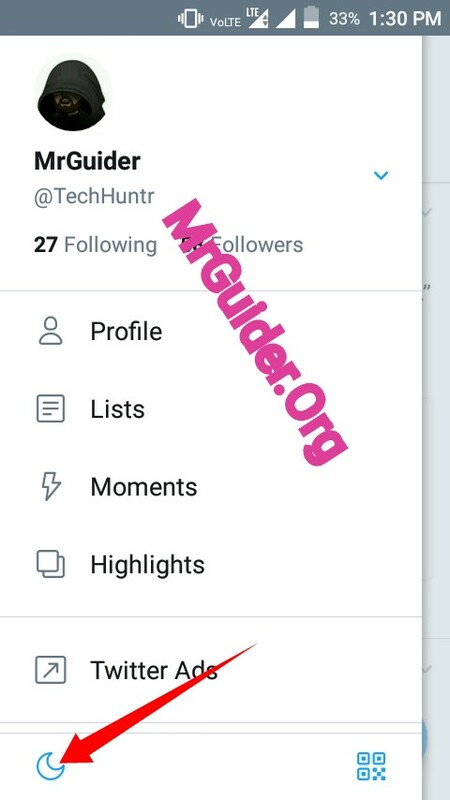 Open Twitter App, And Tap On Your Profile Avatar. At Last, There Will Be A Moon Icon. Click On It To Activate Night Mode In Twitter App. 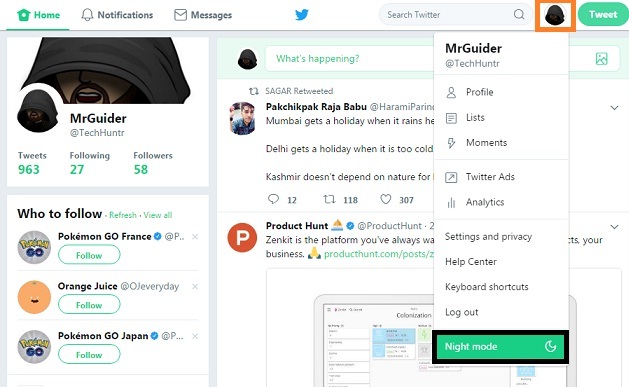 You Can Set Twitter Night Mode On Automatically Mode. Means Night Mode Will Auto Turn On In Twitter App In Evening And Will Turn Off Automatically In Early Morning. Open Twitter App And Tap On Avatar/Profile Icon. Open Settings And Privacy Section. Under General Section, Open Display & Sound Option. Tap On Night Mode And Set To Automatic At Sunset. If You Force Twitter App To Turn Night Mode On Before Its On Automatic At Sunset, Then You Have To Disable Automatic Night Mode. 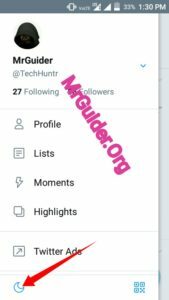 How To Change Twitter Trends Location In Twitter App Android. 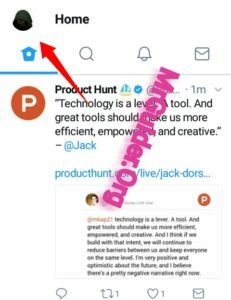 Twitter Is Testing Tweet Thread Feature Which Let Users To Post 352 Tweets At Once In 1 Twitter Thread.